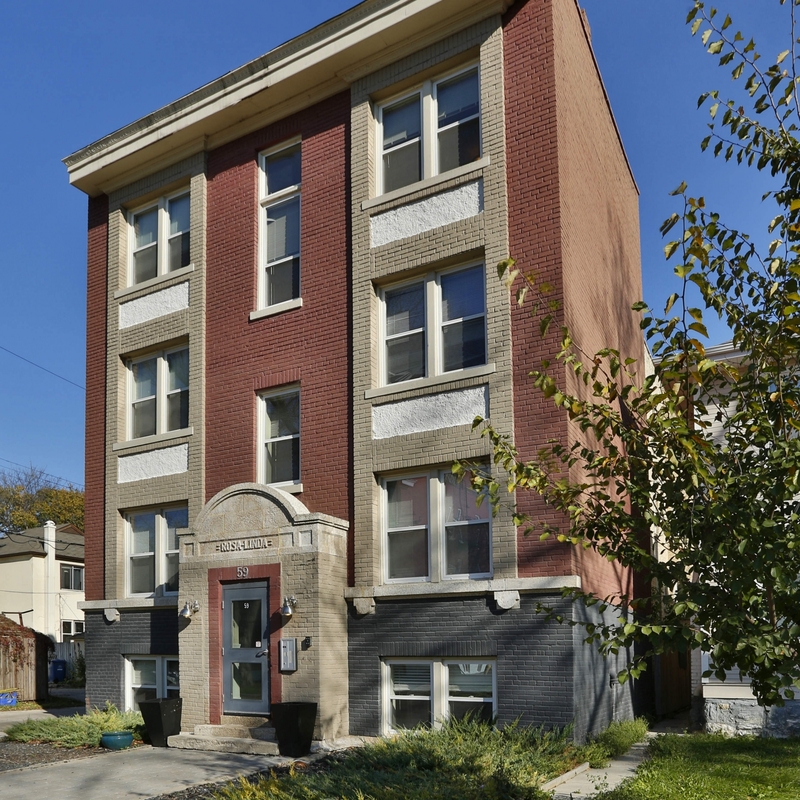 Wolseley character just steps away from bus, convenience stores, shops, parks, schools & Misericordia Hospital. This quiet, charming block offers 1 bedroom suites. Water included. Pet Friendly.